The vision of R&D at Cell Science Systems is to further advance product/process development and improvement. These new innovations must align with our highest quality standards. 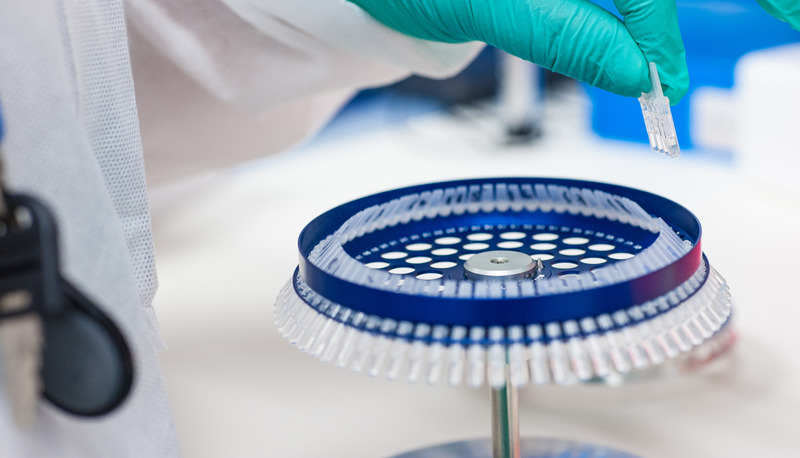 Our goal is to always be at the forefront of developing relevant assays for the personalized prevention and care of chronic symptomology and disease through research and development.